Highgate at the Mile has access to numerous carshare services for residents to use. Zipcar essentially gives you wheels when you want them. Drive cars by the hour or day with gas and insurance included. Zipcar is the easy way to get around when you are without a car. With a multitude of locations, including four in Tysons alone, users can choose from sedans, hybrids, trucks, vans, and more to get around. 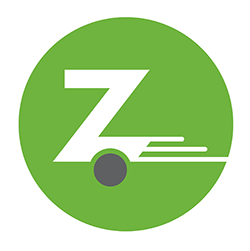 Zipcar is a simple, affordable, and convenient option. Check out Zipcar.com to find locations and information about memberships and hourly rates.